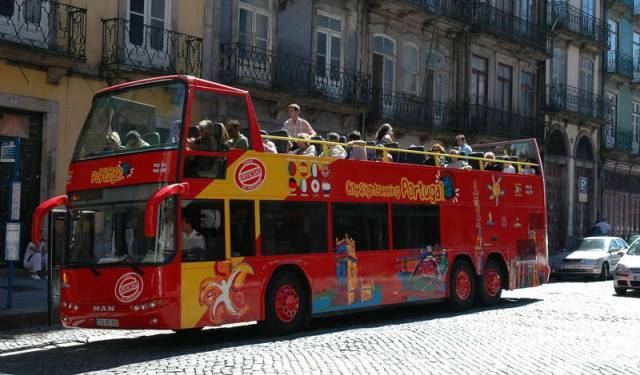 Take a journey around the city and enjoy 360 degree panoramic views from the top of an open top double-decker bus. 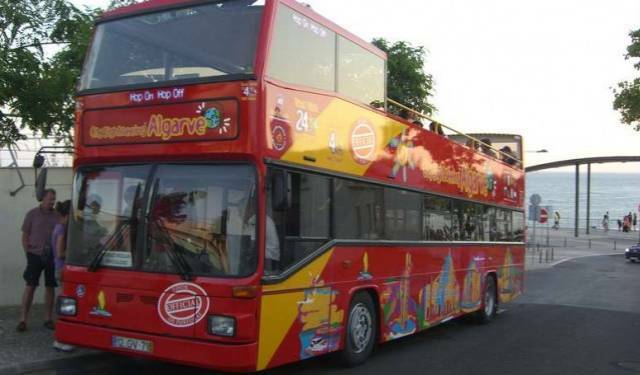 Take a full tour round or hop off at conveniently located stops at your leisure with your 24 hour ticket. So many things to do and see in Albufeira. 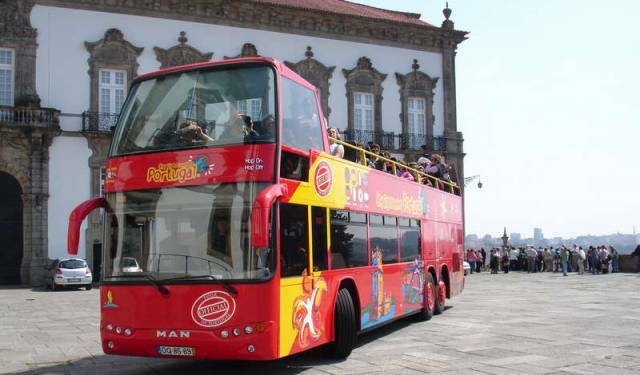 Take a bus tour of the city and let City Sightseeing highlight all of the attractions so that you can make the most of your stay. If you are looking to go hiking, a trip to the Xorino Cave is a must. The cave was used to house Moorish fugitives during the Christian Reconquest of Albufeira. Arquivo Histórico e Biblioteca Municipal is a home for examples of manuscripts of the historical events of the region. Learn more of the city’s rich history at the Municipal Archaeological Museum. Cool off from the Algarve sun in one of the local Water Parks or perhaps try your hand at surfing or sailing! Golf is a known attraction to the area, with three courses nearby popular with both tourists and locals. To the west of the town you will find the Marina. Here you can enjoy the tranquil atmosphere, watch the boats and relax in a terraced café. You can also take a boat trip or explore the caves in an inflatable boat. The town is home to many restaurants and bars, but much of the pulsating nightlife of Abufeira can be found on The Strip. The Strip has everything from smaller quiet pubs and Irish bars to sports bars and lively clubs.